Global Health Africa blogger, Sophie Okolo, highlights the lack of emphasis on the development of boys in the Millennium Development Goals. She argues that public health programs need to engage both girls and boys to promote cultural change. Last month, I had an interview with an organization that enables young girls to excel in school, and young women to defeat the causes of what they endured in life. As the interview continued, I asked about the inclusion of boys in their agenda since these girls would grow up in a society that may not value them as equal contributors. It is well-known that boys are preferred over girls in lots of countries hence public health programs do not see a need to include boys. Even the Millennium Development Goals (MDGs) have a main focus on women and girls which poses a significant problem in the future. Such one-dimensional focus sets a stage where girls aspire to impact society but do not receive support from the boys/men in their lives. The MDGs need to encourage programs that co-educate and expand opportunities for both girls and boys in order to achieve cultural change in African nations. When we educate and empower girls, who are we leaving as spouses when they want to marry? In my opinion, we are doing girls a disservice if we do not prepare boys to become supportive husbands as well as brothers, sons, and leaders in society. I believe that when organizations see the importance of boys, the discourse will start to shift and it is encouraging to know that some organizations are starting to educate boys to bring out cultural change. 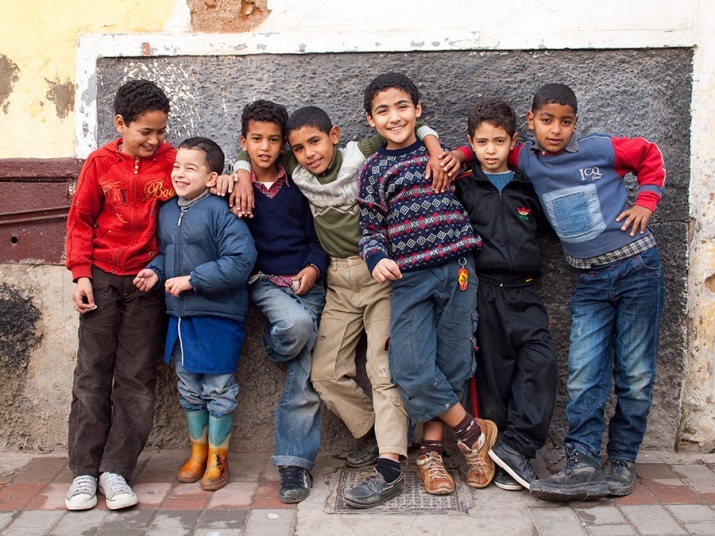 Like girls, boys have substantial energy, resilience and the power to induce change. When boys are educated and empowered, there are gains on various levels such as challenging a culture that condones child marriage, violence against women, and much more. In fact, a report by IRIN, award-winning humanitarian news and analysis service, highlighted Zimbabwean men who have become increasingly involved in caring for AIDS patients, challenging the stereotype that caring for the terminally ill is women’s work. Since boys and girls are part of society, I believe they can achieve more success together than separate. Neither boys nor girls run the world and society will suffer if one decides to run the world alone.